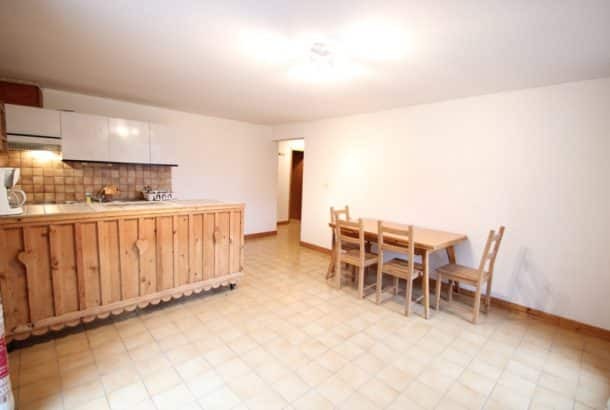 This large 2 bedroom apartment is on the first floor and is located only 600 meters from the town center along a quiet road. 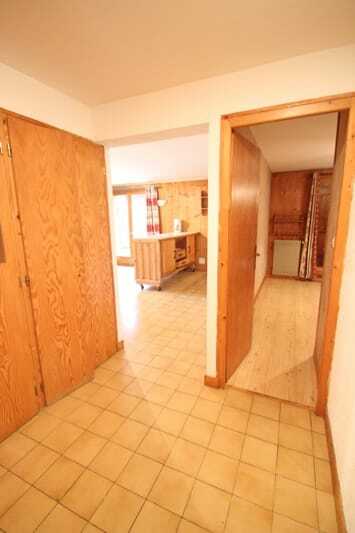 There are two double bedrooms, a bathroom, separate WC, large living room with kitchen area with dining table and sofa. 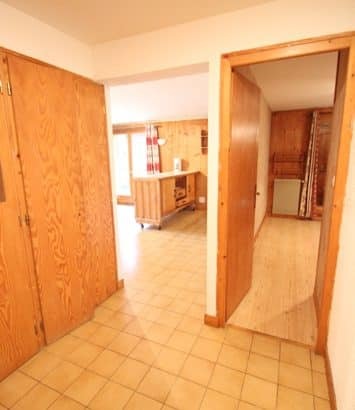 The doors lead out on to balcony with an enormous terrace. 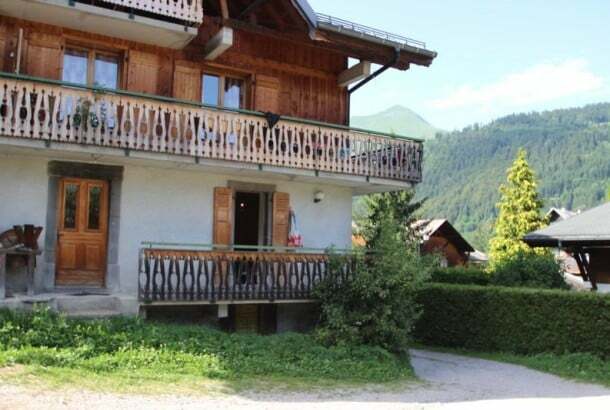 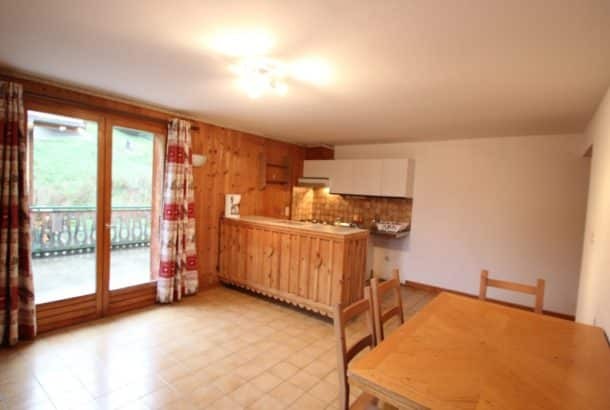 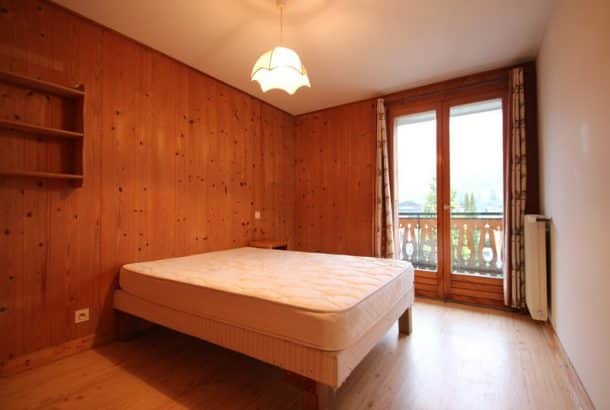 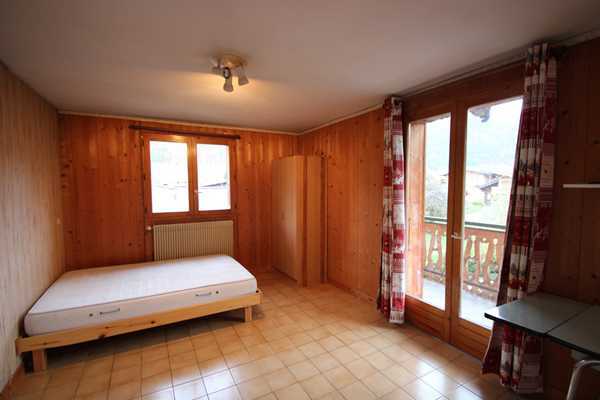 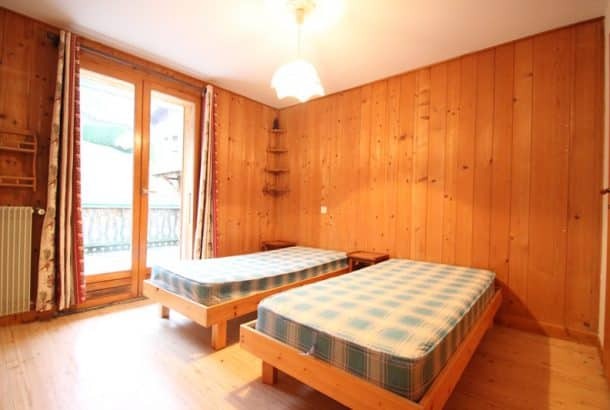 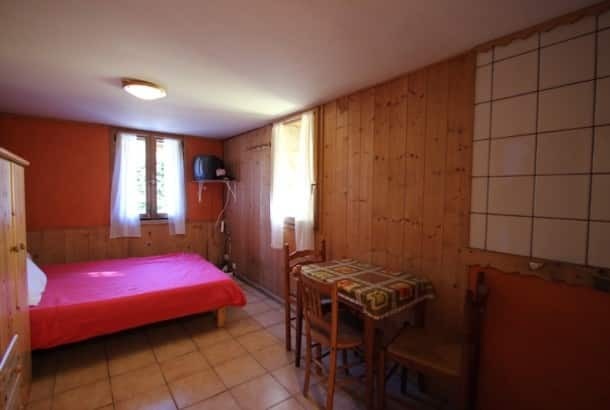 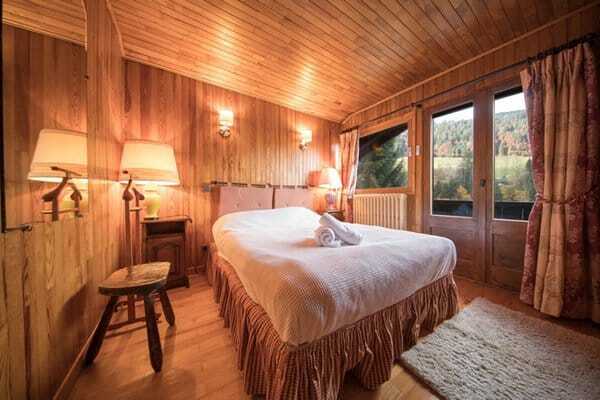 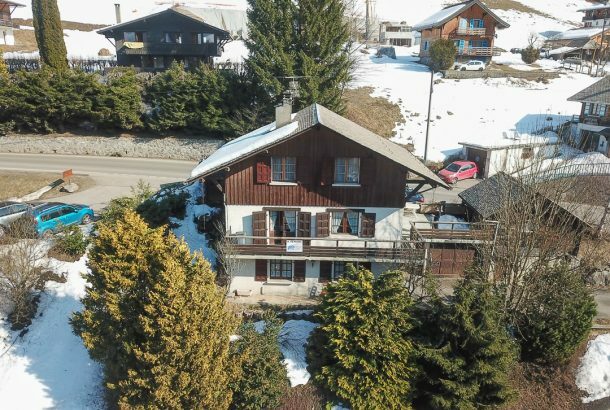 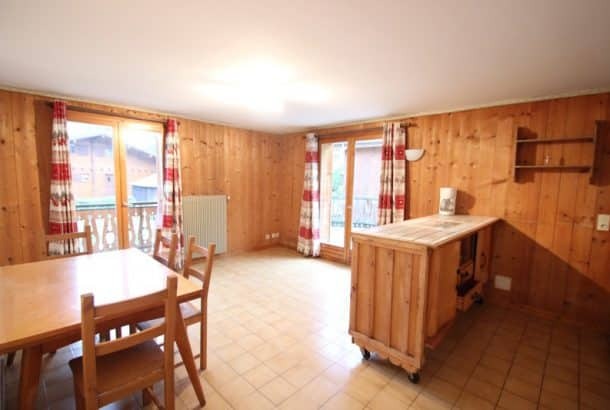 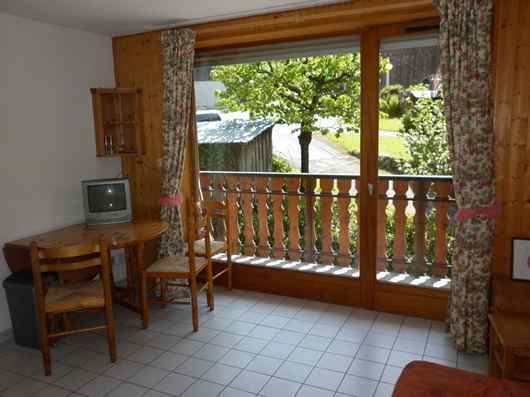 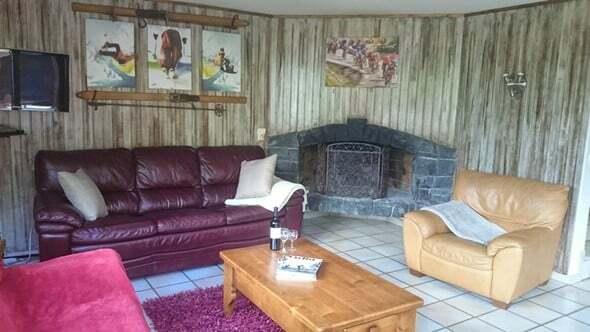 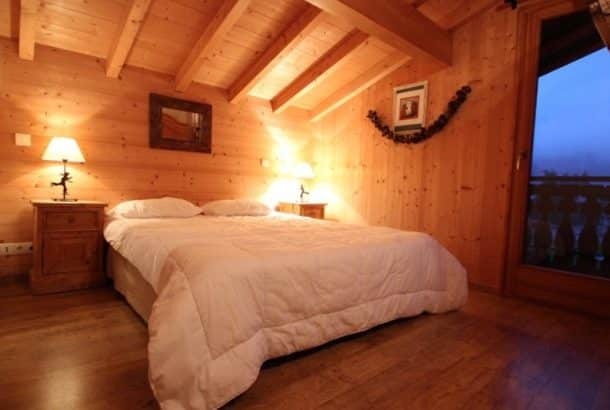 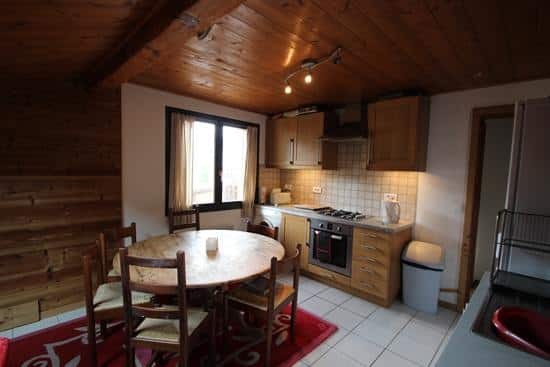 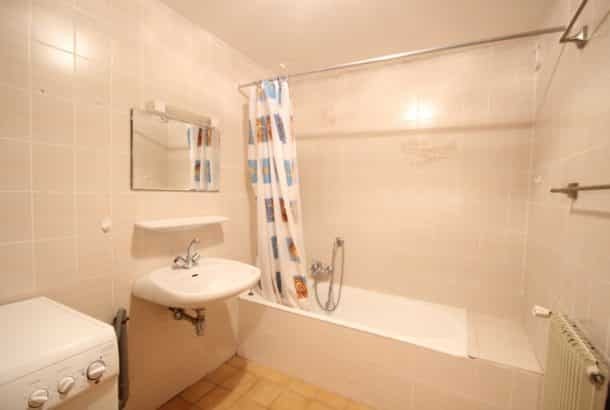 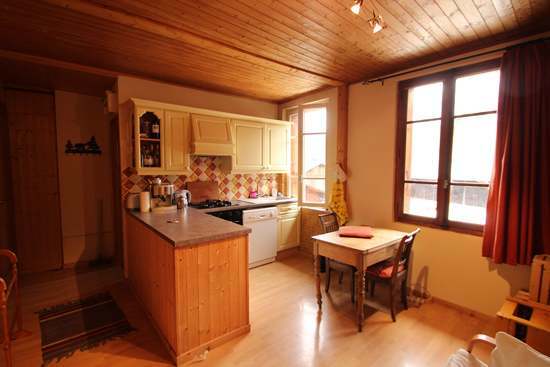 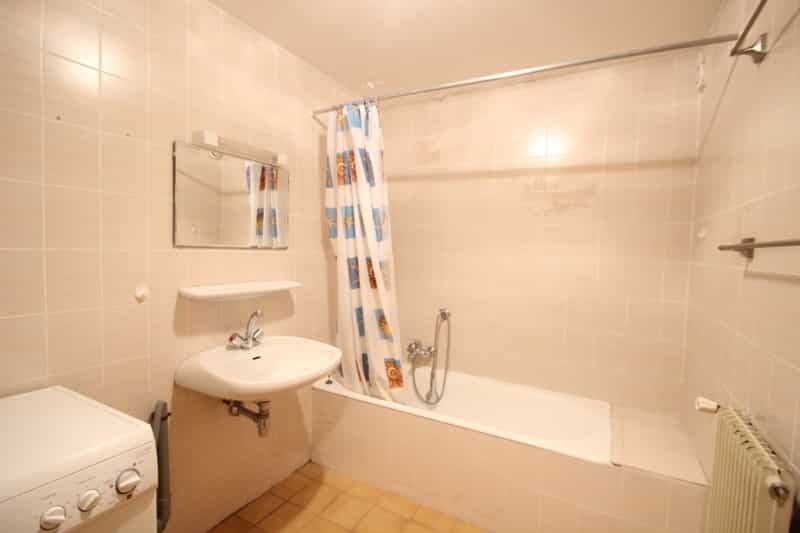 A flat walk to the town centre and the nearest ski lifts, only 600 metres away.